Young Carers are children and young people under the age of 18 who have a caring responsibility for a family member due to disability, illness, mental health issues or substance misuse issues. At Ysgol Gwynedd we are aware that some of our pupils may well have caring roles at home. We believe that all young people should have equal access to education as every young person has the right to “put learning first”, regardless of what is happening at home. 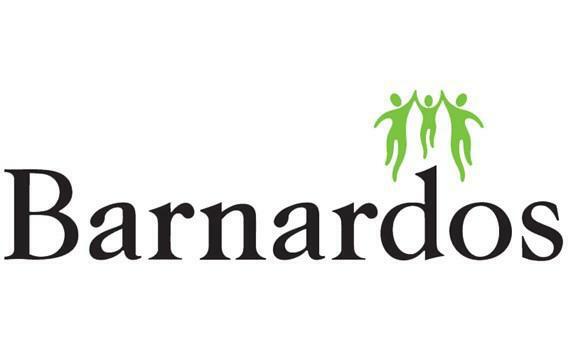 To this end we have been working with Barnardo’s Flintshire Young Carers Service to ensure that we are providing the best possible support we can to young carers at the school via their Standards of Excellence for Education Charter. We have been one of the first primary schools in the county to be awarded the Charter and are proud of our achievement. Should you require any further information or should you think your child may be a young carer you can contact Zoe Cottam who is the Young Carers Link at school or contact Barnardo’s Flintshire Young Carers Service directly on 01352 755422.